Contribute to a Roth IRA or Traditional IRA? In the world of investing for retirement, people often discuss whether it is best to contribute to a Roth IRA or Traditional IRA. The standard advice is a Roth IRA makes the most sense for those who are younger and have a lower taxable income, while the tax deduction of a Traditional IRA is more beneficial as people age and make higher incomes. Overall, this is right, but is far too simplistic. What I often see is it is best to wait to until tax time to decide whether to make a Roth or Traditional IRA contribution. Assuming a taxpayer qualifies to make a contribution at all, they have until April 15th of the following year to make the contribution. This allows them to complete their taxes and evaluate which IRA makes the most sense. 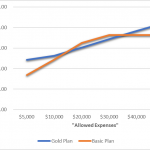 Consider a young family in their 30s making about $120,000 per year between both spouses. Most people would consider this a solid middle class income, but far from rich. The family will likely land in the 25% tax bracket, which is a common and relatively modest tax bracket. Should they contribute to a Roth or Traditional IRA? It’s hard to say based on that information alone. What if the family was really paying taxes at a marginal rate of 35%? This is actually a relatively common scenario, even though a glance at the 2017 marginal tax brackets show a married couple shouldn’t pay at a 35% rate until they have at least $435,000 adjusted gross income. This particular taxpayer would probably want to take the tax deduction of a Traditional IRA instead of making a Roth contribution. So how’d the hypothetical couple end up paying taxes at a rate higher than someone with three times their income? Each additional dollar of ordinary income is taxed at 15%. 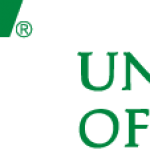 They have qualified dividend and capital gain income being pushed from a 0% rate to a 15% tax rate. This moves their marginal tax up an additional 15% to 30%. Finally, they are having their child tax credit phased out based on their adjusted gross income. This moved their marginal tax rate from 30% to 35%. How is a person to work around the exceptionally complex tax code? The best idea is to either do hundreds of hours of research and reading and learn for yourself, or engage a highly competent tax advisor to guide you. If the hypothetical family above doesn’t fit your situation, don’t worry. The tax code has plenty of complexity for almost any age range or income level. What should a person do if he or she is contributing to a Roth IRA or Traditional IRA on a monthly basis? I recommend many of my clients quit contributing to either IRA and instead invest the same money in a taxable brokerage account. Then at tax time we make an evaluation on whether they benefit most by making a Roth or Traditional IRA contribution. The money is sitting in the brokerage account and available to make the contribution, so there is no reason to commit to one IRA or the other until we complete the tax return! For those lucky people who are self-employed and don’t have any employees, they should put an Individual 401(k) in place. If done correctly, it can be like a Traditional and Roth IRA on steroids for these self-employed taxpayers. Please note this article simplifies certain aspects of taxes and using retirement accounts to save for the future. Every person’s financial and tax situation is different, so the broad strokes presented in this article is not a personal recommendation. 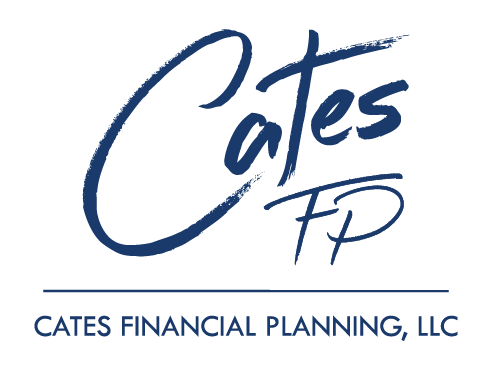 If you have questions or would like to talk more, you can reach me at (940) 368-0909 or cary@catesfp.com.